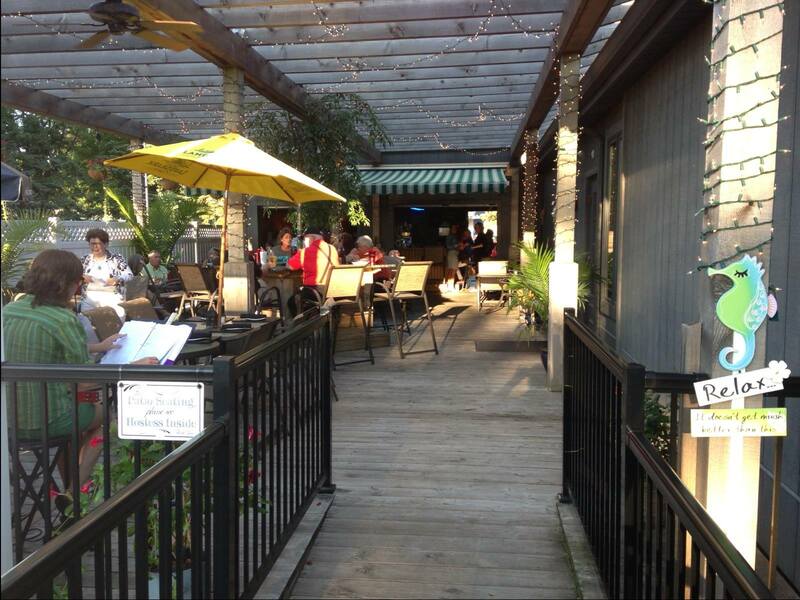 In the summertime, there’s no better place to dine under the stars than on our beautiful outdoor patio! 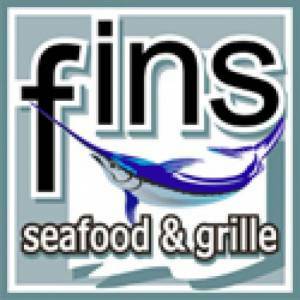 In addition to offering all of the delicious items on our regular menu, Fins serves up light, casual fare perfect for warm weather dining. 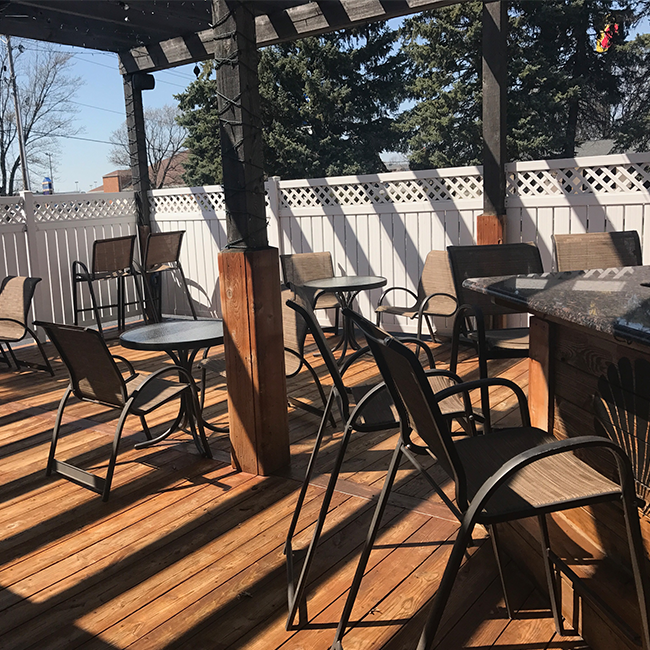 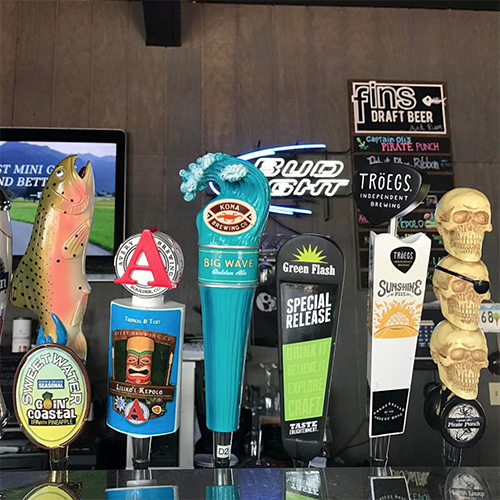 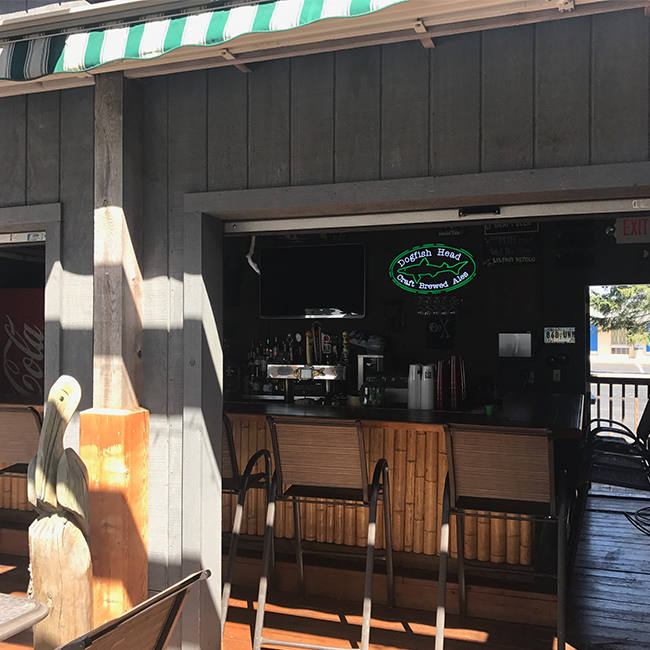 Fins’ outdoor patio was voted Findlay’s best patio in 2016 and 2017 on a poll taken by SocialFindlay.com! 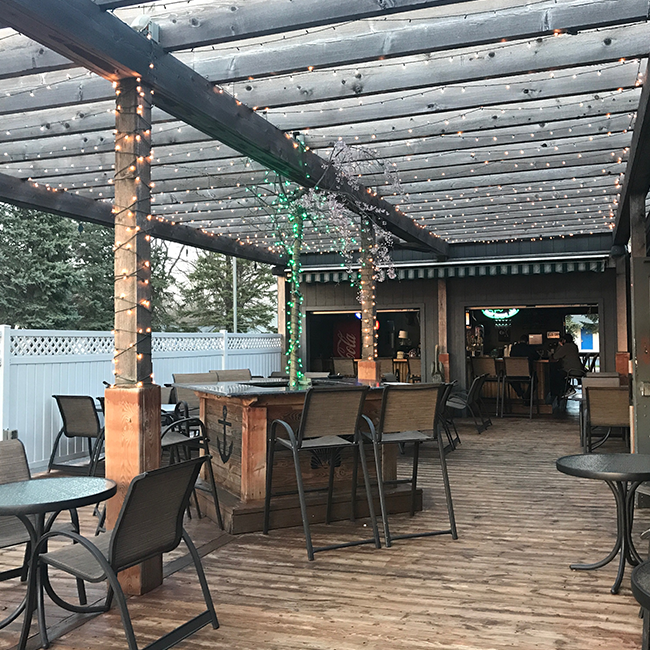 It features a draft menu, drink menu, and live music, weather permitting. 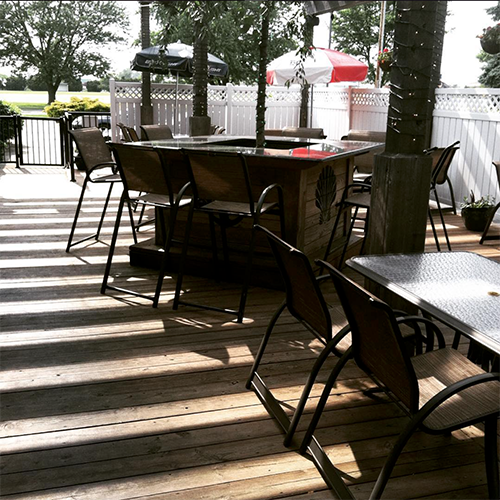 The patio is open daily from 4:00 pm to close, weather permitting.